I attended Inspired in Spring of 2015 as an attendee - I loved the experience so much that I returned as a speaker in the Spring of 2016. I believe Inspired is a retreat you could easily attend year after year! When I decided to attend Inspired in 2015, I was relatively fresh from the launch of my 2nd business. I had a lot of the foundation framework for my business set, but I felt that I wanted to push myself to the next level. I felt that immersing myself for several days at a retreat would really help me to feel, well, inspired. I was right - even as a long time entrepreneur I learned so many new things and, best of all, left the retreat with a fire ignited inside of me to do even more. I think the networking and sense of community that Amber expertly creates really has had an impact on my business. She has a way of creating mini events and activities throughout the retreat to help you get to know each of the attendees and speakers so everyone leaves ready to work together to support and even collaborate with one another. Nothing will build your business up like meeting with like-minded creatives and Inspired does an amazing job of helping you do just that. I think that Amber is a one of a kind woman - it’s really her heart that differentiates Inspired from all the other ones out there. She is amazing at pulling all the details together in a way that makes you feel like you are on a fabulous vacation, all while working away on your business. There are no details left unchecked - from the flowers, to the menus, to the speaking topics and creative sessions. 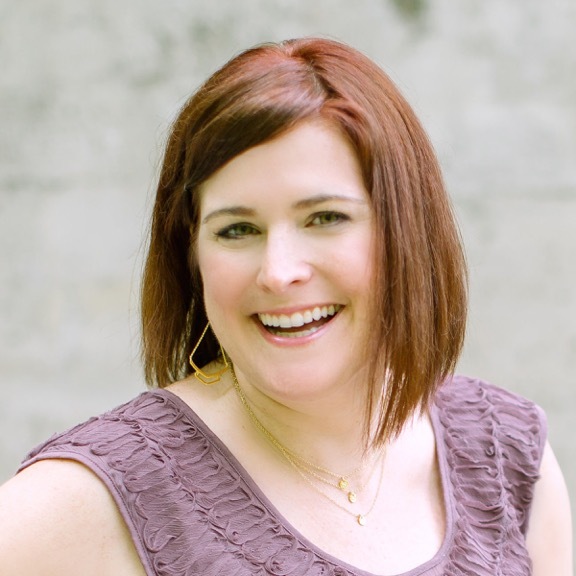 She has a way of pulling together amazing rosters of speakers so you feel like every aspect of your business is able to grow while you attend. I love that Inspired helps you really look at the big picture of where your business is now and how you can grow it. 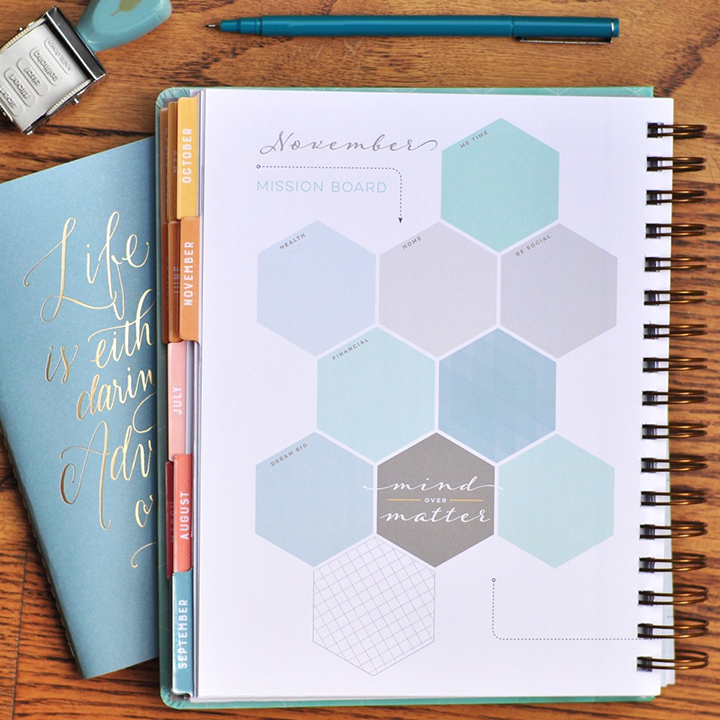 We are working hard on our mission to empower women through organization - we’ve had our mid-year planners and fitness planners just launch a few weeks ago and are already prepping for our 2017 planners that will be launching this Fall! We have some really big announcements coming in the next several months, so I cannot wait to reveal all of that very soon!